PNB has its share of ups and downs – from being the de facto central bank before Central Bank was created in 1949 to losing P13 billion in 1999 and non-performing loans of P45 billion (51%) in 2002 to the takeover of Mr. Lucio Tan and repaying PDIC rehabilitation loan 4 years ahead of its due date, PNB is now back as the 4th biggest domestic bank in assets and capital with BB+ credit rating. 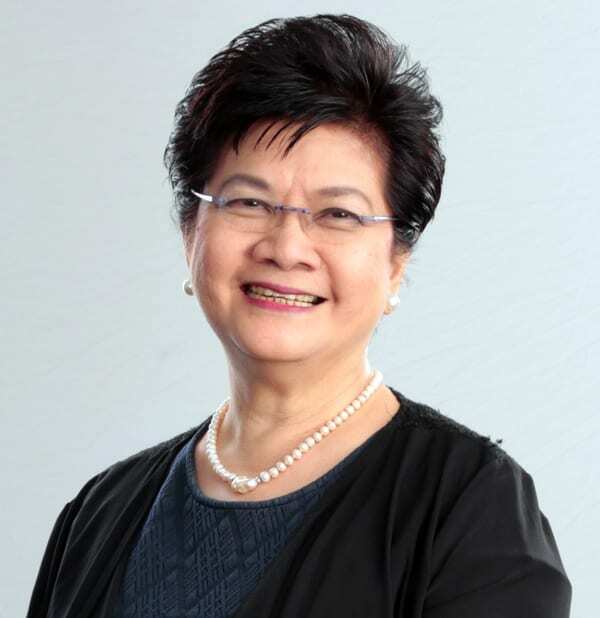 PNB Chair Flor Tarriela, a former Finance Undersecretary and the first Filipina Vice President of Citibank, generously shares her insights about PNB’s transformation and strategies on its 100th year this year. Q1: What were the keys to PNB’s turnaround and stability? A: PEOPLE. The key to the turnaround story of PNB are the right people who are able to implement the right strategies. When PNB was under a rehabilitation program in 2002, a team of experienced banking professionals were hired to nurture the Bank back to financial health. The Bank’s Board and Senior Management were composed of eminent professionals, experienced bankers and practical businessmen. The government from 2002 to 2007 nominated good professionals. STRATEGY. The new management adopted the “Good Bank – Bad Bank Strategy” that aims to provide prompt resolution of non-performing assets (NPA) with the creation of work-out groups while rebuilding PNB’s franchise as a retail bank. One year after the new management team and the strategy was put in place; PNB started showing profits and has consistently grown its profitability since then. As of June 2016 net income generated was P4.325B. Q2: On its 100th anniversary this year, what has been the biggest impact and contribution of the Philippine National Bank to the Philippine society? 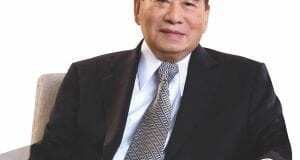 A: Historically, PNB was in the center of Philippine banking and nation building. PNB has the distinction of having its corporate history intricately entwined with that of the country. PNB was established in 1916 by the Philippine Government. At that time, in addition to engaging in the general commercial banking business, PNB also served as the de facto central bank of the Philippines. PNB acted as the sole depository of Philippine Government deposits, the clearing house for the Philippine banking system, the custodian of bank reserves and the issuer of Philippine bank notes and Government bonds, functions which PNB performed until 1949, when the Central Bank of the Philippines (now known as the BSP) was established. As a government bank then, PNB promoted the development of small and medium agri-based enterprises i.e., sugar, coconut, rice; supported telecommunications, steel and energy-related projects; provided a vehicle for faster remittances; and helped finance domestic and international trade-related activities. PNB, as a fully privatized bank continues to support the government’s development initiatives and remains in the forefront in nation building. 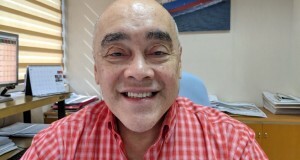 While the Bank’s principal focus has historically been to serve the banking needs of Government-related entities and GOCCs, the Bank’s focus since 2007 after its privatization has been to further develop its banking services for large corporates, middle-market, SMEs, retail customers and OFWs. As a clear demonstration of the bank’s commitment in offering competitive financing structures to clients while contributing to economic development and nation building, PNB and its wholly-owned subsidiary PNB Capital and Investment Corporation were recognized internationally last October 30, 2015 when they won four awards: from The Asset Triple A Asia Infrastructure Awards in Hong Kong. The awards were given for the following deals: a) Best Project Finance Deal of the Year and b) Best Transport Deal, both for the P31 billion project finance syndicated term loan facility for Metro Manila Skyway Stage 3 Project; c) Best Transport Deal, Highly Commended for the P23.3 billion financing facility for GMR Megawide Cebu Airport Corporation Project; d) Best Power Deal for the P33.3 billion financing facility for Pagbilao Energy Corporation Project. PNB further strengthened its distinct franchise over the Global Filipino market segment by giving value-added services to the Overseas Filipino. The Bank went beyond remittance by including financial services such as Own-a-Philippine Home Loan, Pangarap Loan and Overseas Bills Payable System as well as other innovative products like Healthy Ka Pinoy, a medical card and ATM Safe insurance. In recognition of these value-added services, PNB was given the Excellence in Retail Financial Services Award under the “Best Remittance Business in the Philippines” category by The Asian Banker in October 2015. Q3: What are the major goals and directions of PNB for the short and medium term? Medium- to Long-term Corporate Goal: The Bank’s objective is to be one of the leading universal banks in the Philippines, delivering profitability supported by a solid balance sheet. This corporate goal anchored on the following guiding principles: Attain optimal contribution from each revenue source as it creates the best value and lasting partnerships with its customers. Manage costs with the improvement in operational efficiency through technology, process reengineering and higher productivity. Q4: How is PNB differentiated versus the top 5 domestic banks? a) partnering with Philippine Airlines to introduce the popular mileage rewards credit cards in the Philippine market, b) providing collection facilities through its nationwide branches for sellers of PMFTC’s products and for other LTG of Companies, c) easy processing of loan applications for end-buyers of Eton, and d) facilitating guarantees for ticketing agents of Philippine Airlines.